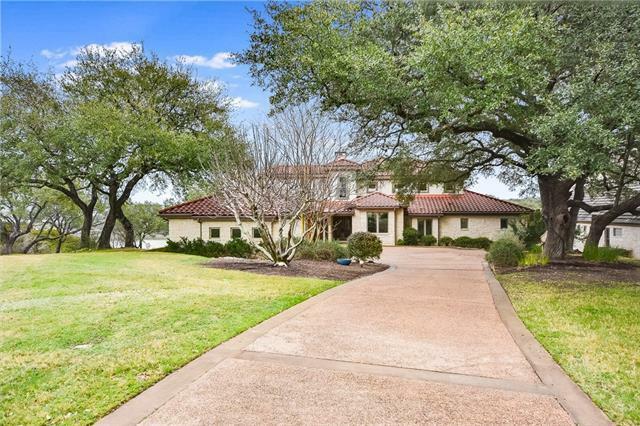 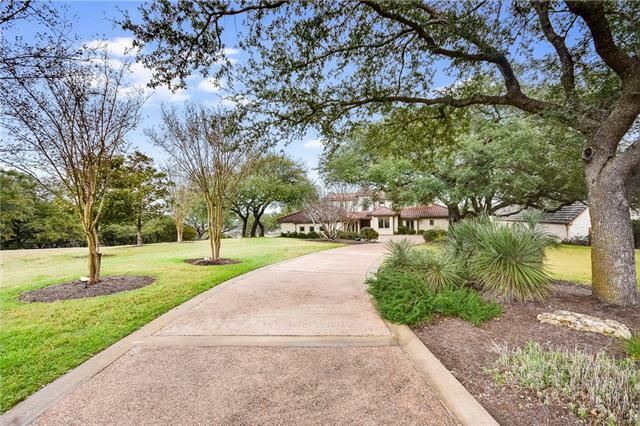 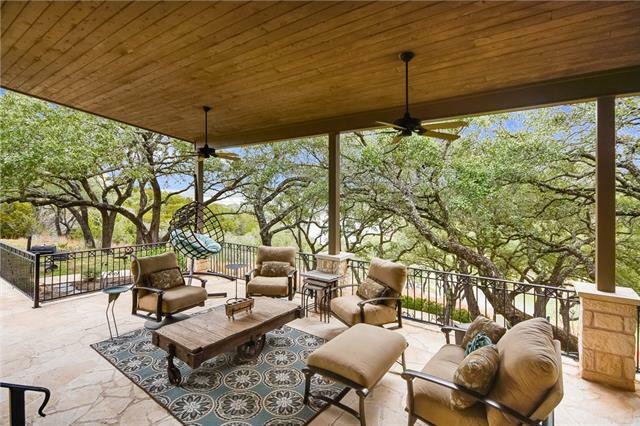 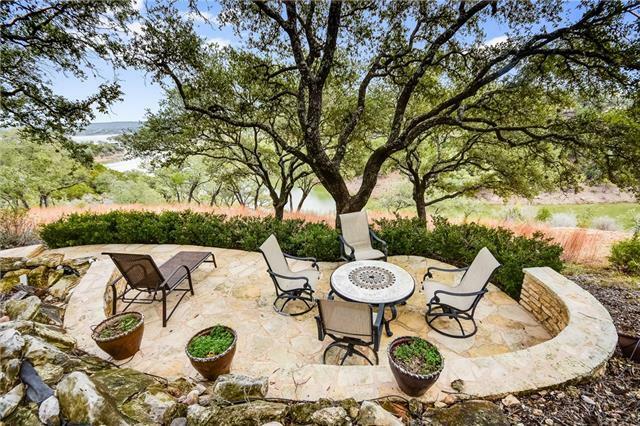 Magnificent waterfront home in gated/guarded community of Barton Creek Lakeside. 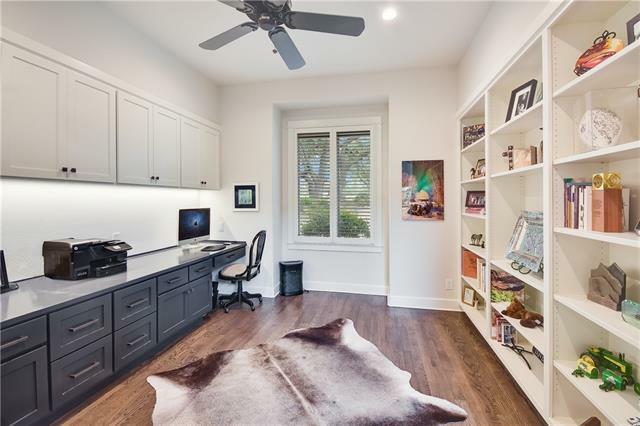 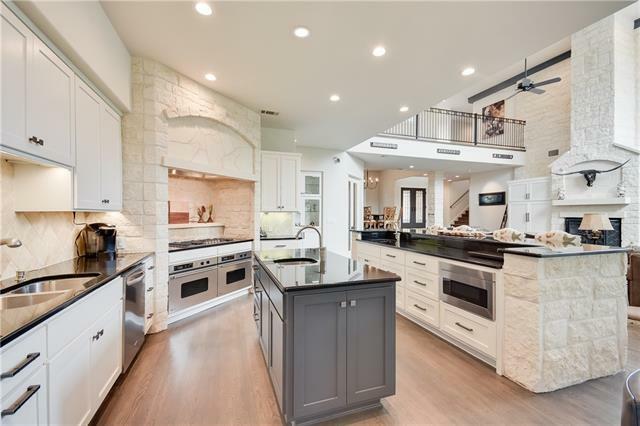 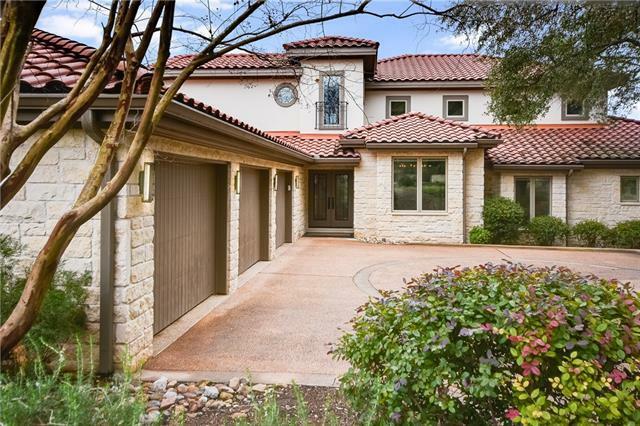 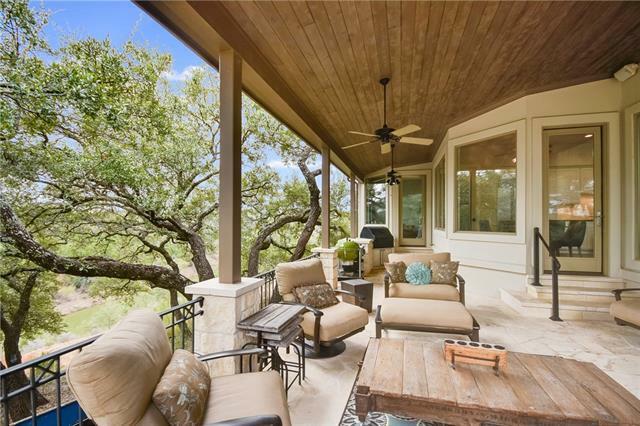 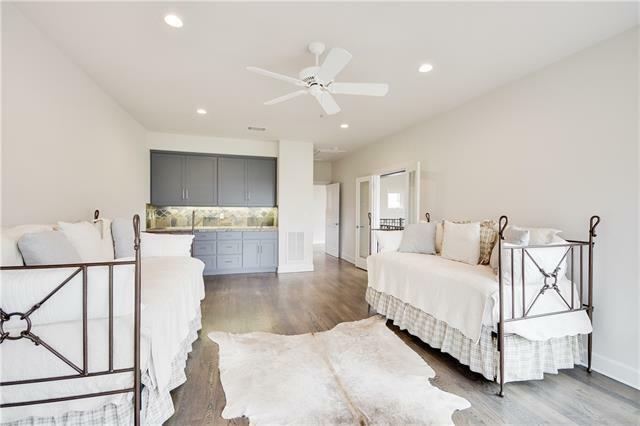 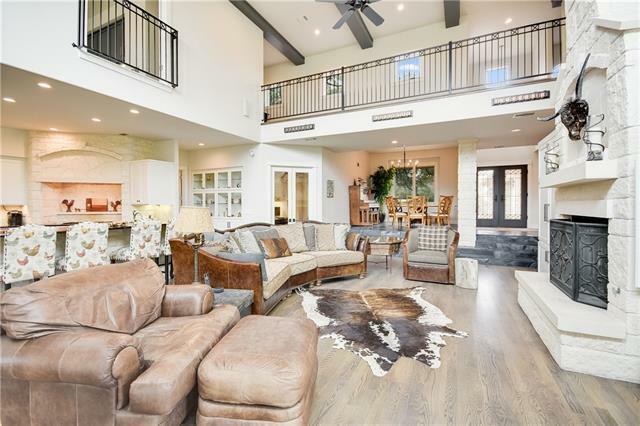 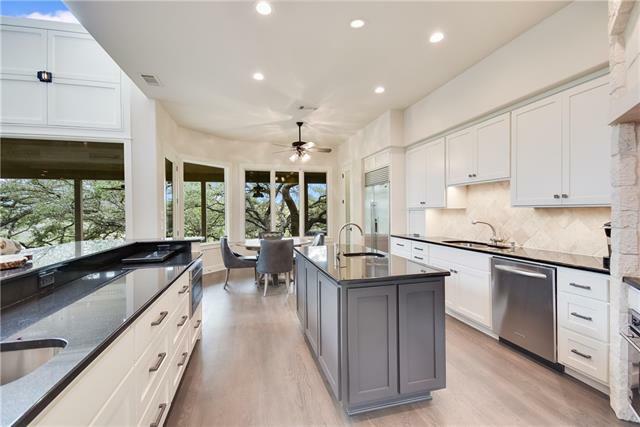 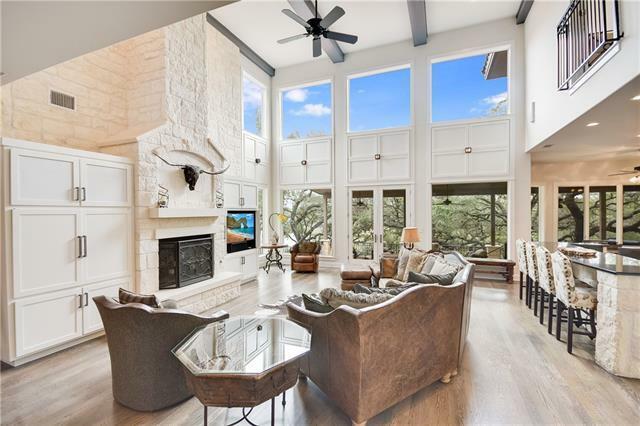 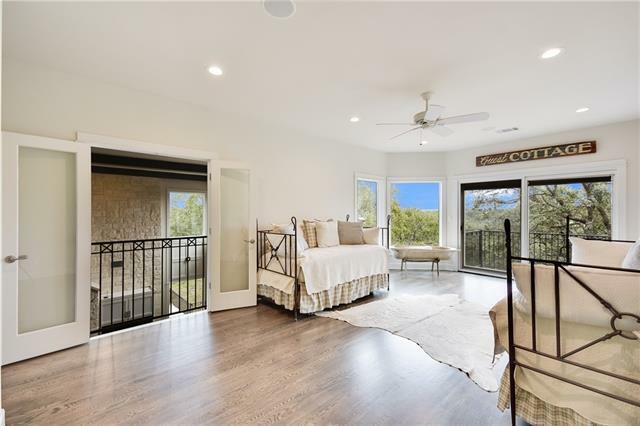 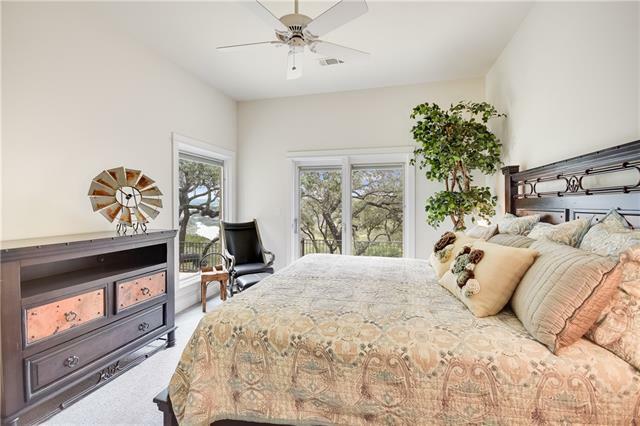 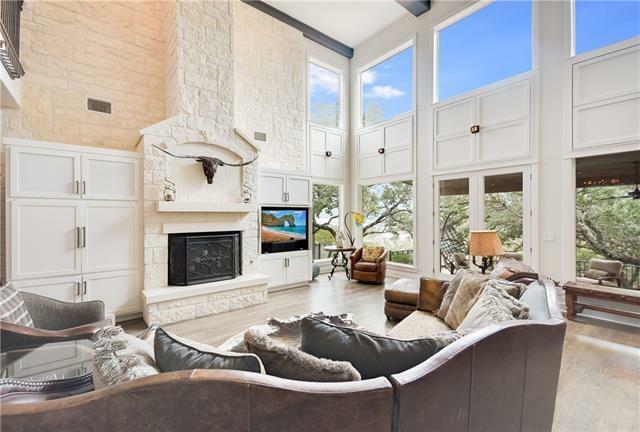 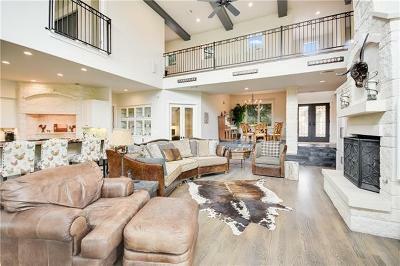 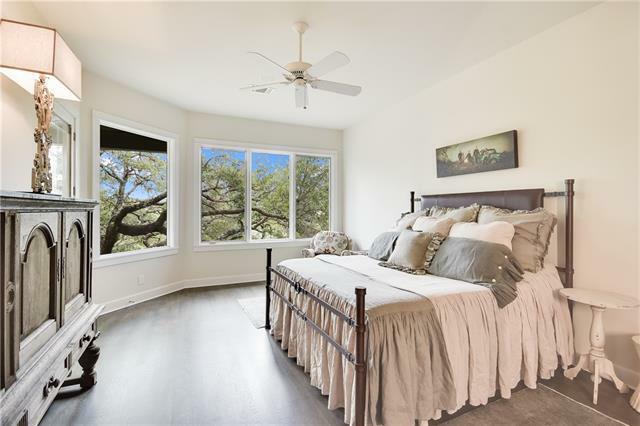 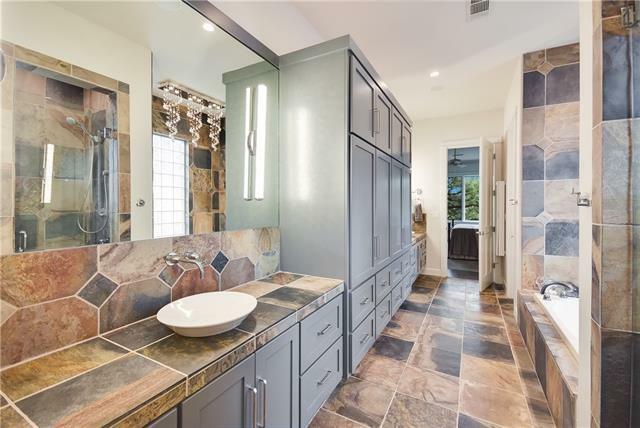 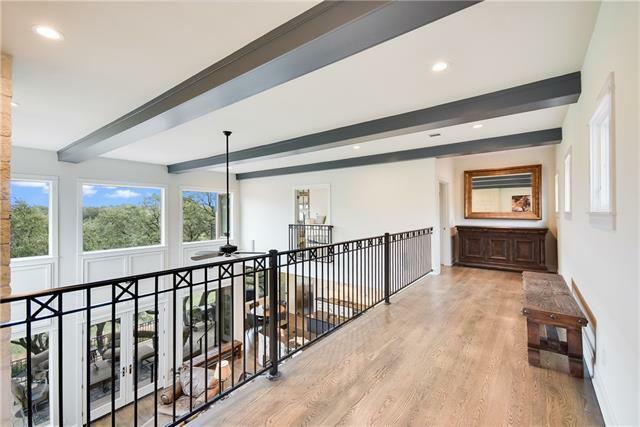 Entertainer&apos;s dream w/ open floor plan, tall ceilings, kitchen/living combo, large covered stone patio in rear overlooking gorgeous oak trees ,fire pit & Lake Travis! 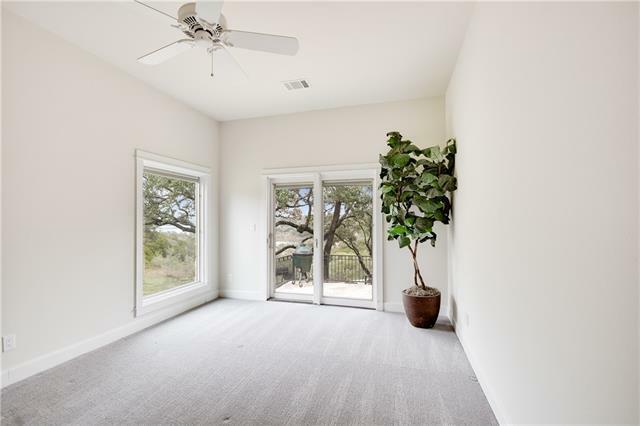 Easy livable plan w/ master and study on one wing, secondary bedrooms on other wing all on main floor & bonus room w/ views upstairs. 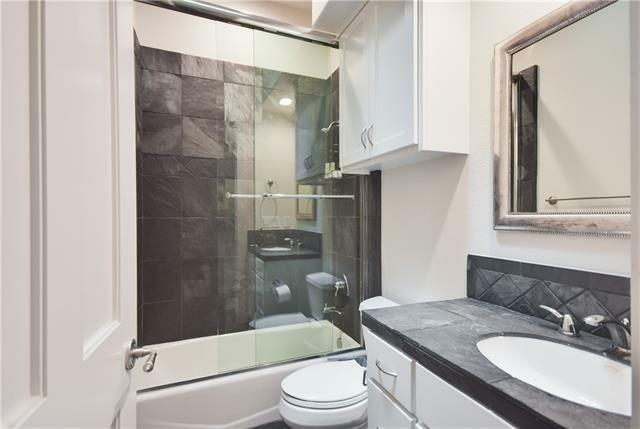 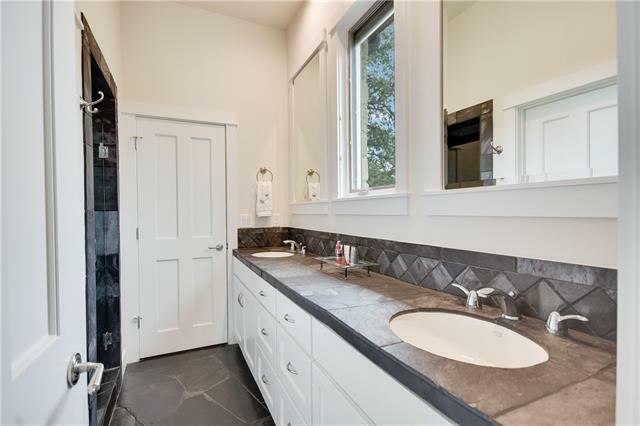 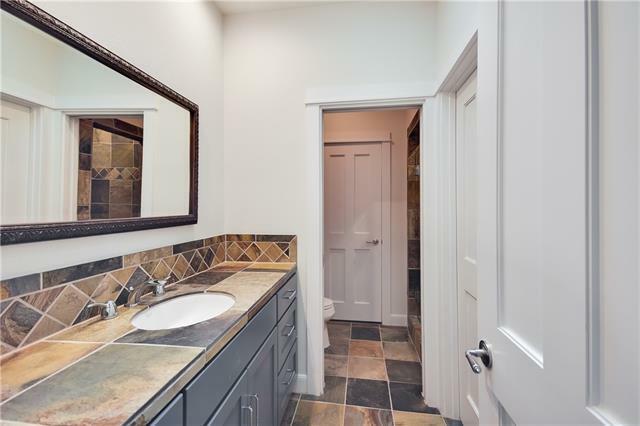 Easy access to Marina,private c.c. w/voluntary membership. Lives and feels like a 1-story. 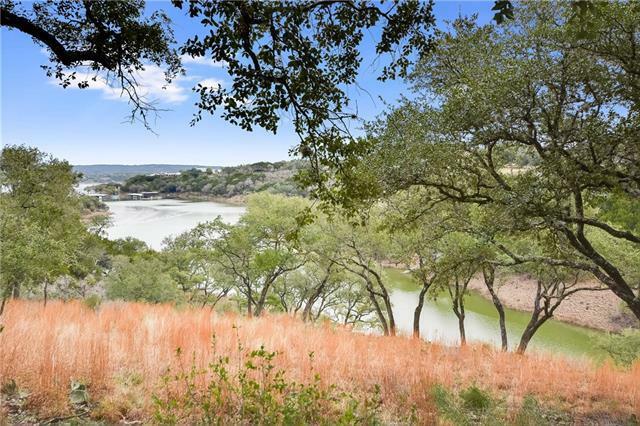 Adjacent lot available for $225,000.